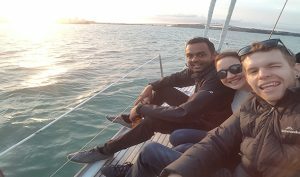 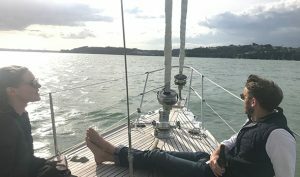 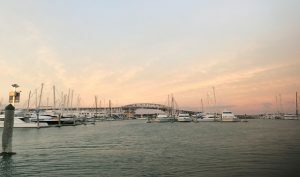 Our team recently enjoyed a cruise around Auckland Harbour with Associate Director, Jeremy. 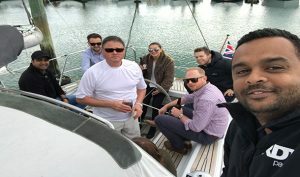 After the ‘house rules’ were heard, Jeremy was brave enough to let 15 wannabe sailors onto the boat and we were off. 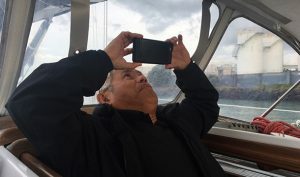 Our resident Quantity Surveying guru and Associate Director, KT Tan, was quickly established as the trip photographer, going to extraordinary lengths to get the perfect shot. 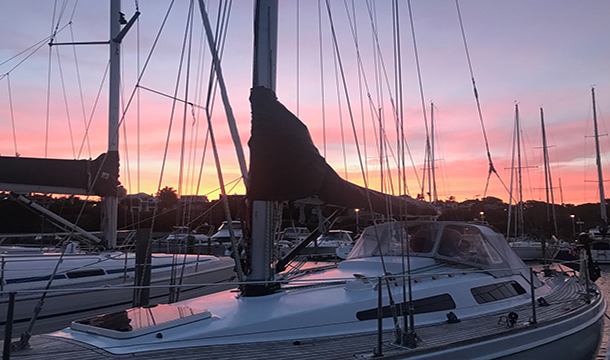 A wonderful night on the harbour was had by all.